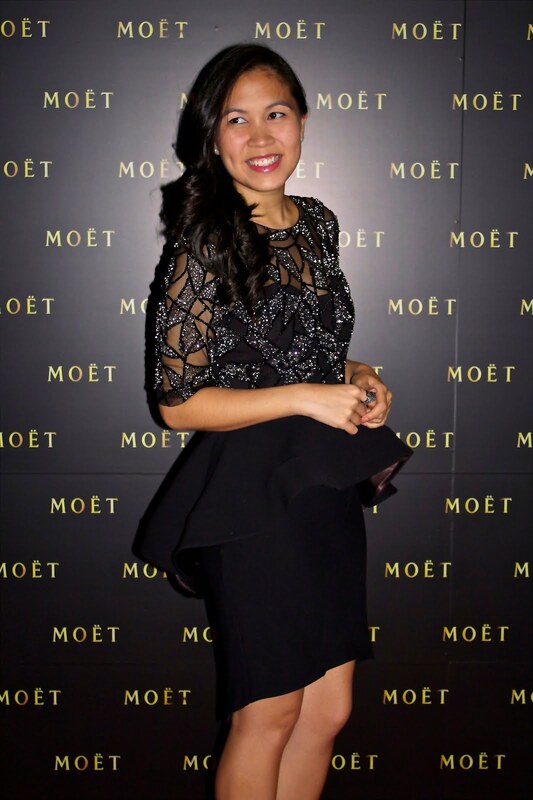 This years Spring Carnival kicked off with an invite to Moet and Chandon's exclusive Derby Eve gala in Melbourne at Crown Casino's elite Club 23. In true Moet style, the club and hostesses were decked out in signature gold decor with Kym Ellery designing their dazzling attire. Whilst the Moet flowed into our golden goblets and amazing canapes from chef John Lawson circulated, we were spoilt by tunes from Didier Cohen and a live performance from Chloe Maggs. The only way to spend Derby Eve, I could not have felt more glamourous in a beautiful dress drinking Moet overlooking the Yarra River. A big thank you to Sweaty Betty PR who dressed me in the stunningly detailed Autumn / Winter 2013 Rachel Gilbert dress (in stores February) and sparkling jewels from Amber Sceats, both absolute must-haves in your wardrobes for the party season. You look GORGEOUS! Looks like it was an amazing event! Thanks hun, it really was! dang girl.....livin' the high roller liiife! great photos!! You looked gorgeous. Great to run into another Sydney blog! Totes followed! Love the dress. So red carpet, so jealous. Wish I was there. What a life. All those celebs. Love jesinta. You look devine.